We live in an age of innovation, and there are always great new products being unleashed on the general population. The trouble can be sorting out the awesome ones from the not so awesome. All of these amazing inventions and innovations were either released in 2014 or unveiled in 2014, but set for release soon. Take a look at these fabulous products, all of which could help make your life easier, or even save your life, in one special case. 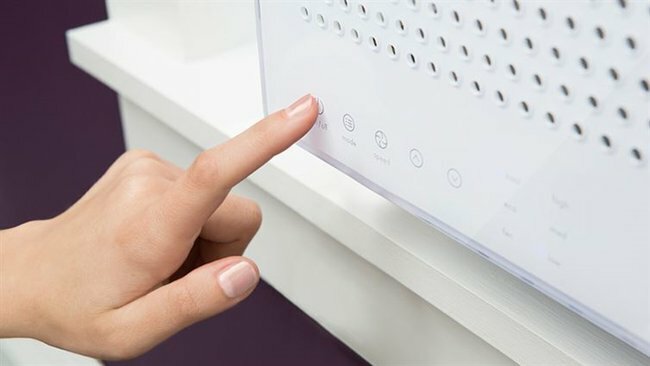 This smart air conditioning unit remembers your schedule, budget and other preferences, and adapts the way it works to suit you. 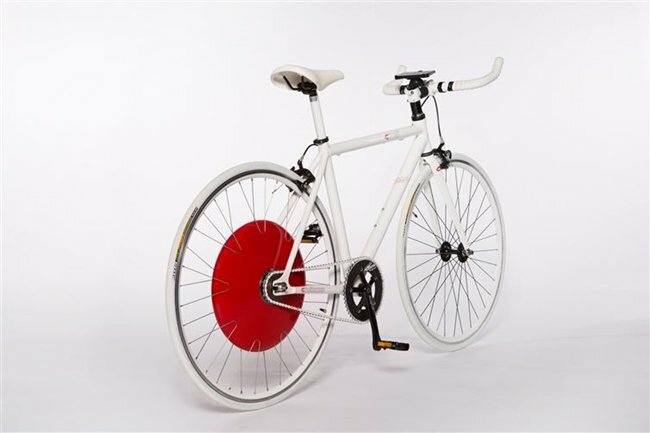 The Copenhagen Wheel turns a regular bike into a hybrid, boosting your pedal power by up to 10x. 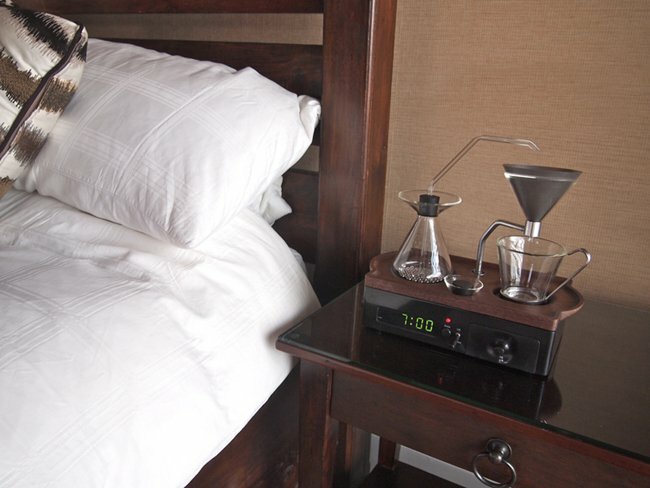 A new take on an old invention, this alarm clock also makes you coffee. Sweet! 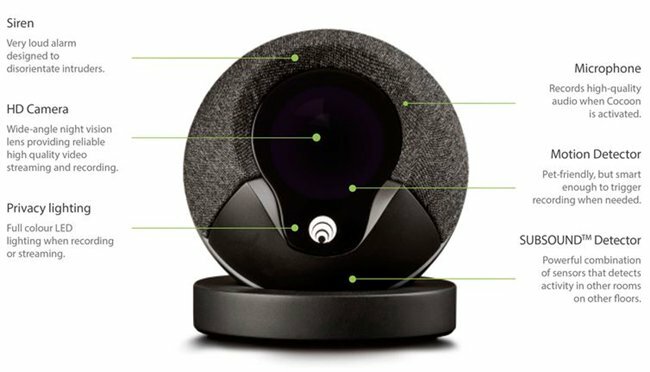 The cocoon allows you to completely control your home security system using your smartphone. 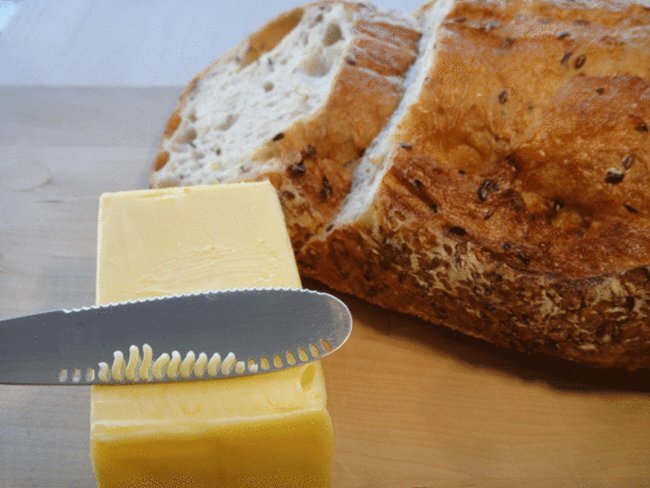 The ButterUp knife solves the age-old problem of trying to spread hard butter on to your bread. Find a similar version here. 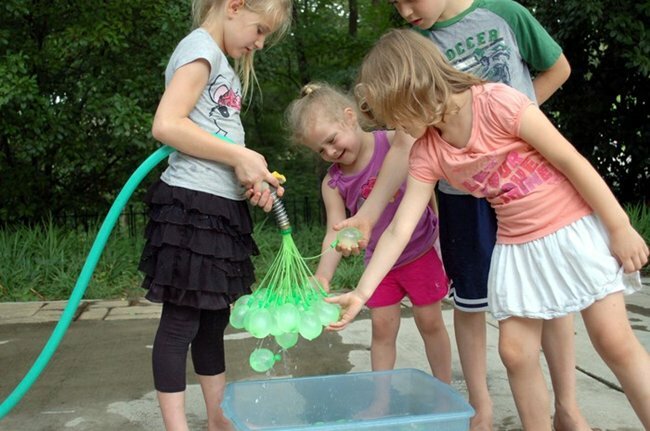 This awesome device can fill 100 water balloons in under 1 minute. Mischief managed. 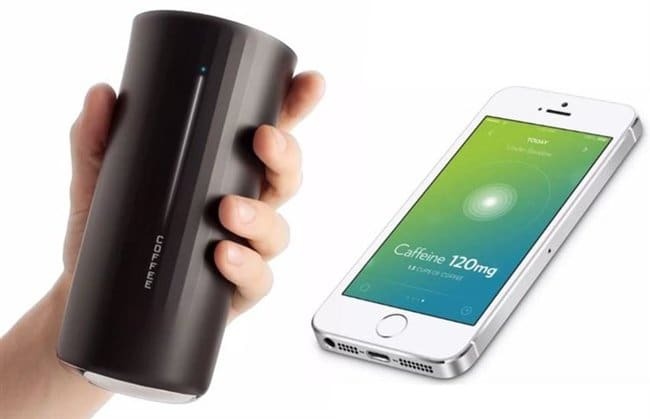 The Vessyl knows exactly what you drink, and can analyze your consumption and the effect it has on your body. The TellSpec device can let you know everything you might want to know about the nutritional content of a food item just by scanning it. 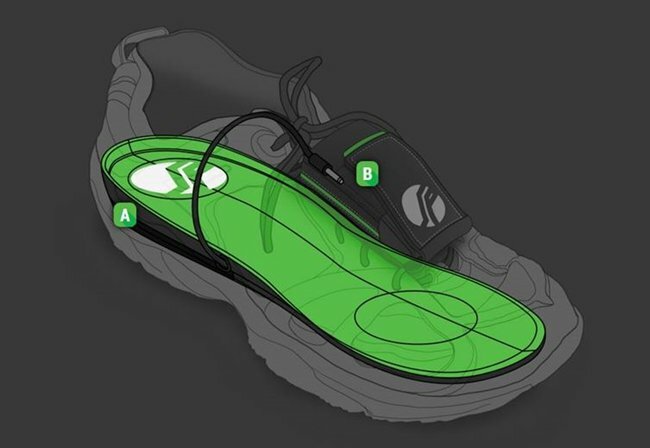 This inner sole creates power as you walk or run, which can be used to charge up your phone. Clever! 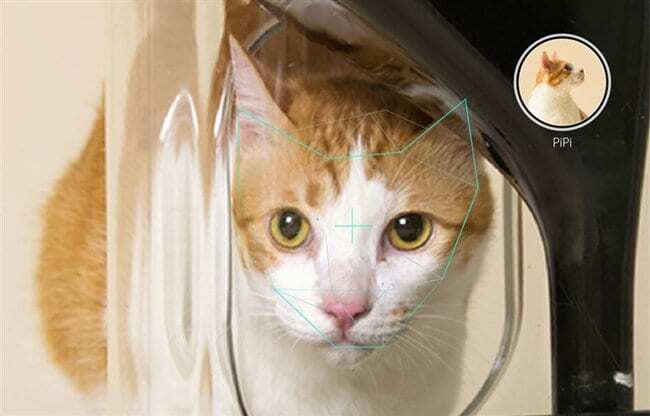 This smart cat feeder recognizes your cats’ faces and can analyze how much they’re eating. Perfect for people who are out for part of the day but own more than one cat and want to know how much food each is consuming. 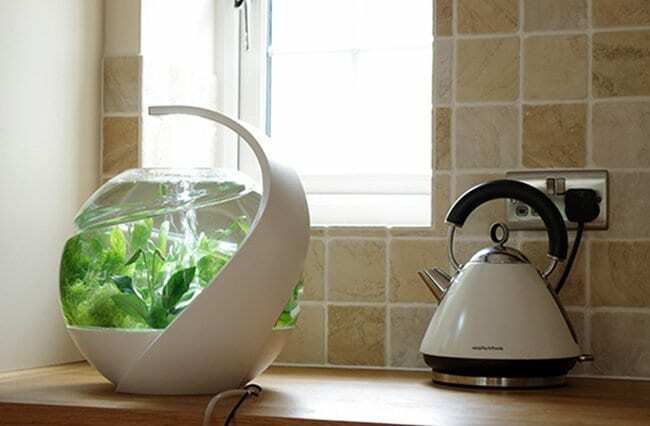 This self-cleaning fishbowl provides a safe and hygienic environment for your aquatic chums, without all the effort. 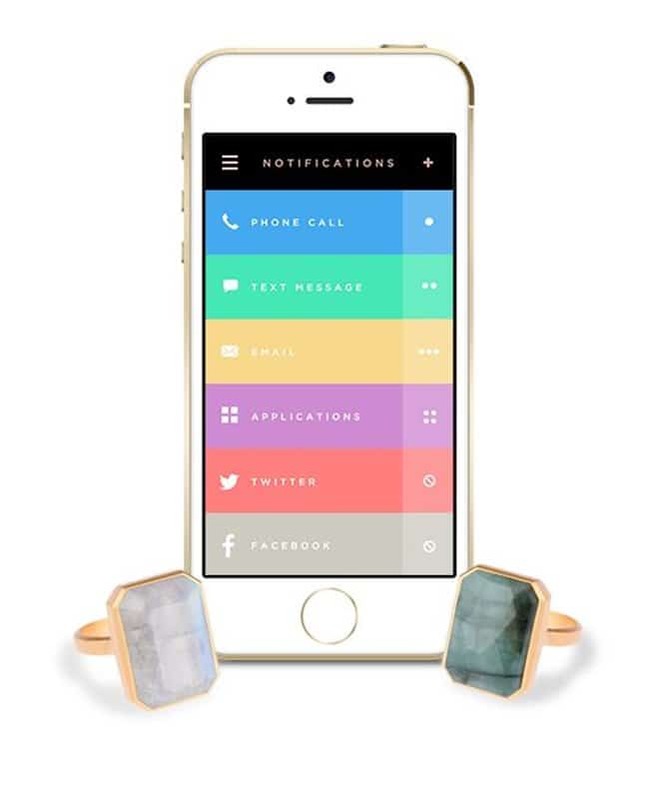 The Ringly lets you know when you’ve got a message or other alert on your phone. 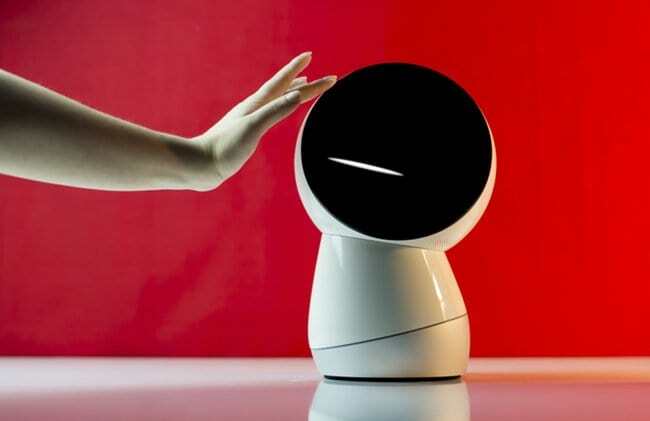 JIBO is a family robot who is an assistant, messenger, storyteller and more. 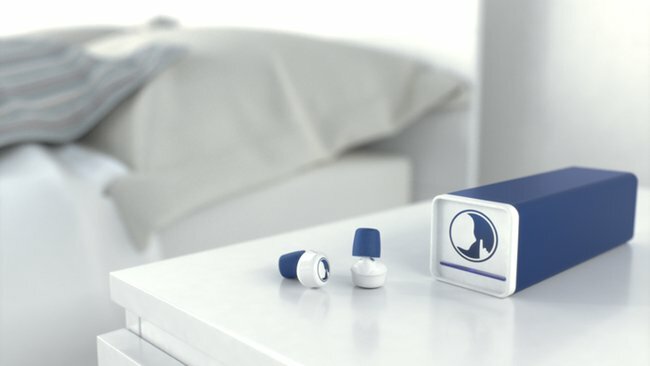 These smart earplugs cut out unwanted noise at night, but let the essential stuff get through, such as alarms or emergency calls. 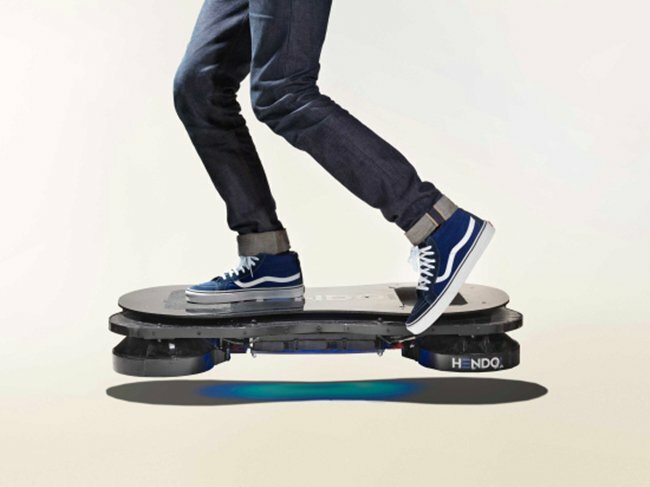 Yes, they’ve invented hover boards. We really do live in Back to the Future Part II. The XStat is an amazing piece of medical kit designed for use in battlefields. 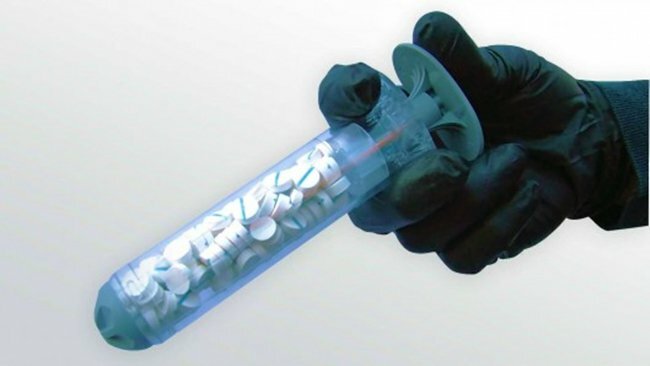 It injects tiny sponges into gunshot wounds, which rapidly expand, stopping the flow of blood. This means the patient has up to four extra hours before requiring surgery, so there’s time to get medical attention.